The POSH Bar Bracelet has all the style and personalization of your favorite split chain bar necklace for your arm! 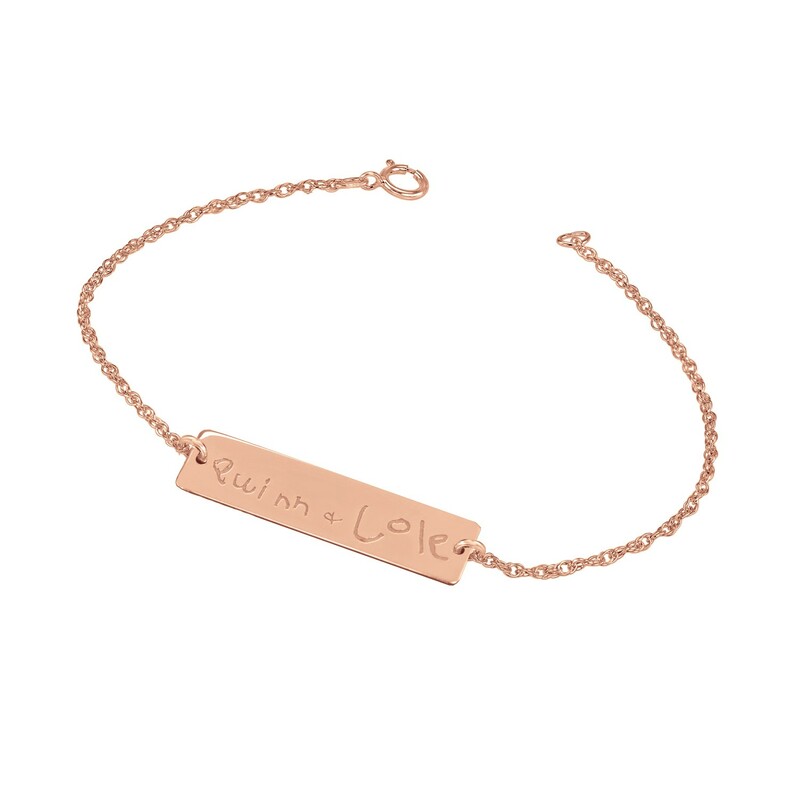 Engrave the name of the one you love on this simple, delicate piece to truly wear your heart on your sleeve. The POSH bar bracelet is the perfect timeless accessory to love for years to come. 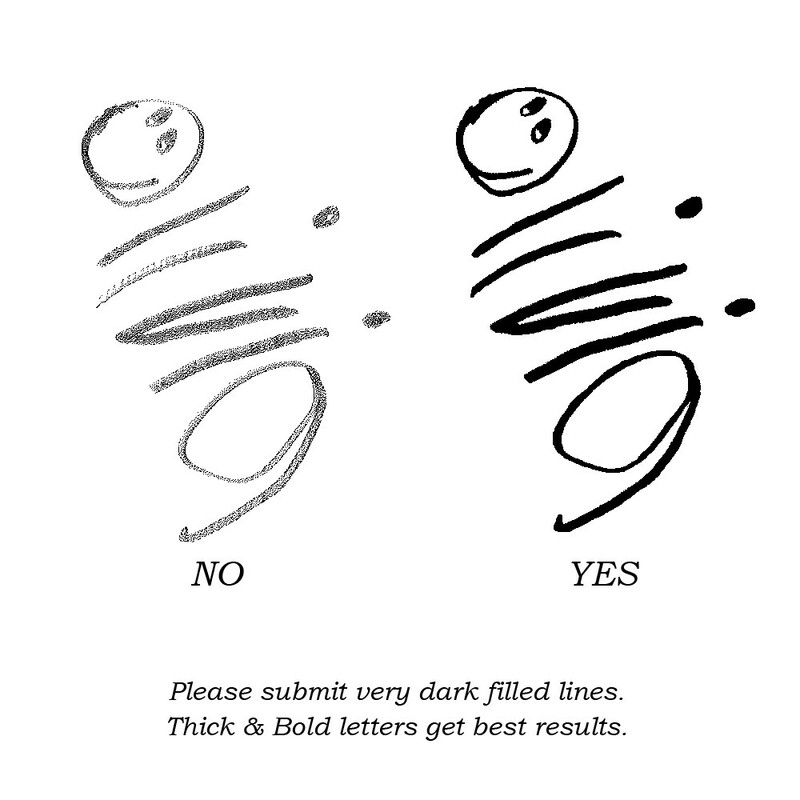 PLEASE NAME YOUR FILE WITH WHAT IS TO BE ENGRAVED. 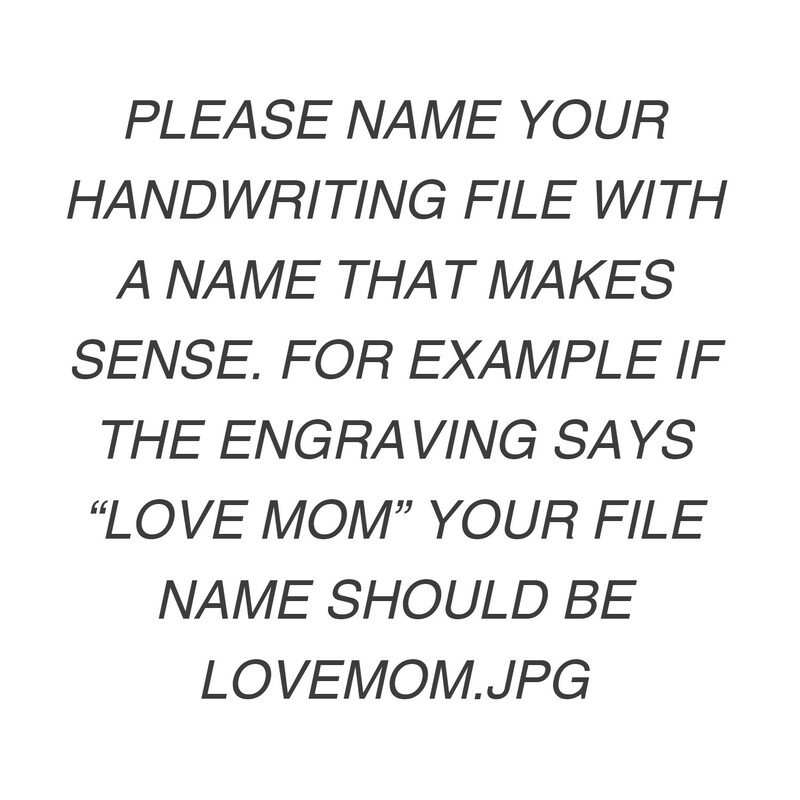 File name should match engraved message. *Bar measures .25" x 1.25"
**This piece is custom made to order and is NOT available for quick ship. Standard shipping available.